Jessica gives a presentation at the 2011 TEDx Amsterdam Women Conference. 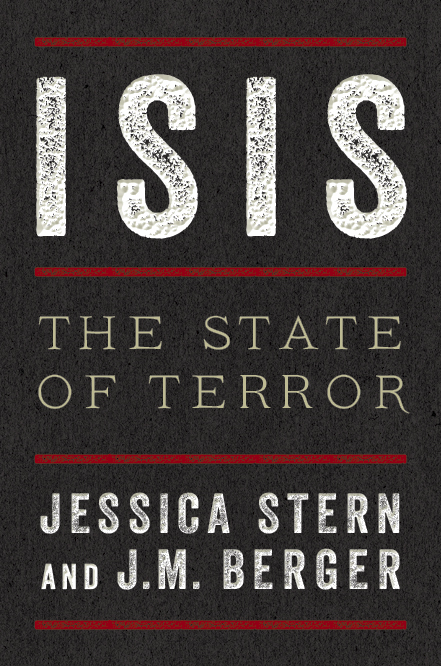 She reveals a revolutionary idea with the potential to transform counterterrorism. The project is aimed at amplifying the voices of former terrorists who have left their terrorist organizations.